I Broker Chestermere! Your Local Mortgage Expert, Vinay Thanawala! "Vinay holds a joint Bachelor of Commerce (Finance) and Bachelor of Arts (Economics) degree from the University of Calgary. He has worked for TD Waterhouse, UBS Energy, and is an instructor at the University of Calgary. 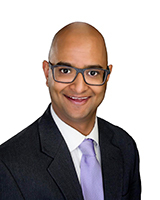 Relying on his teaching experience, Vinay educates clients on the best options for their mortgage needs. With over 15 years of business experience, clients have come to appreciate Vinay’s kindness, sincerity, and expert advice. 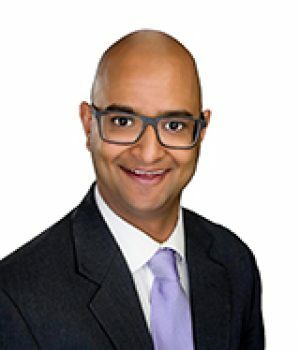 Vinay believes in taking the time to meet your unique financing/mortgage needs. Whether it be your first home purchase, refinancing, investing in rental/vacation properties, or renewing, he will always provide you with the most honest advice to reach your financial goals. Put simply, your needs will always come first. As a Mortgage Broker and Underwriter, Vinay will be there to help you build wealth by creating customized mortgage solutions that yield quantitative results." As always, feel free to contact me if you have any questions or would like to set up a meeting.